– Chances to get their music (Original Mixes and Remixes) released by Coldwave Records. all genres accepted. Open worldwide to entrants who are aged 13 or older. Entrants who are under the age of majority in their country should get parent(s) or guardian(s) permission before entering. 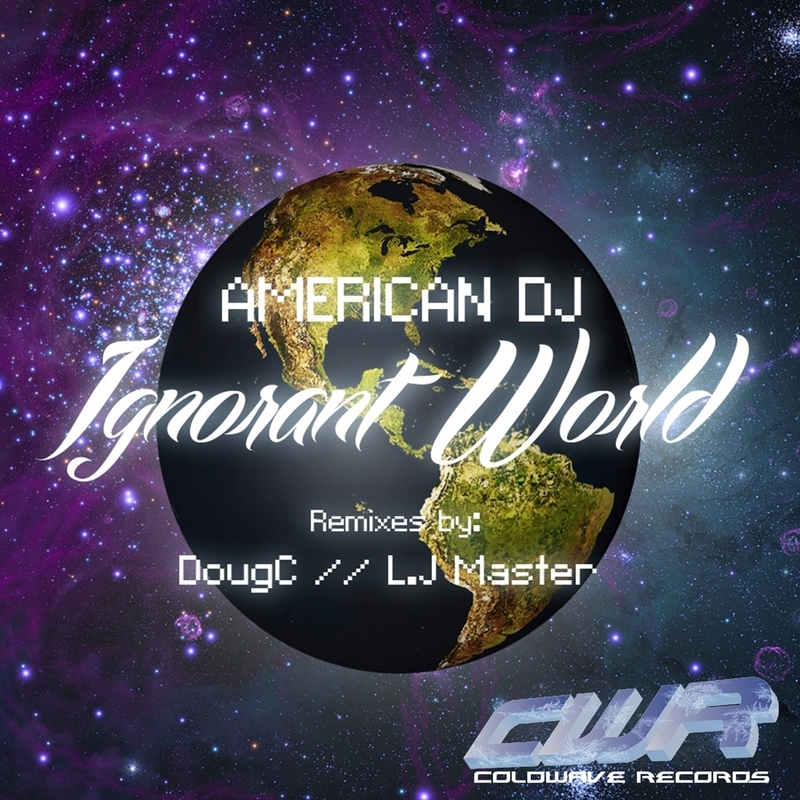 Remixes can be posted publicly online but downloads should be disabled until after the remix has been selected and remixes must be named as follows “American DJ – Ignorant World (‘Artist Name’ Remix)”. Remixes can not be distributed for sale without the permission of American DJ and Coldwave Records. 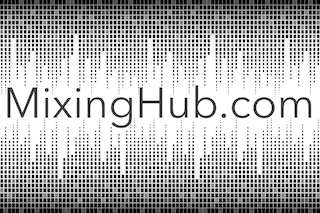 Remixes should be posted on Soundcloud with downloads DISABLED. Any remixers suspected of using copyrighted material will be disqualified.